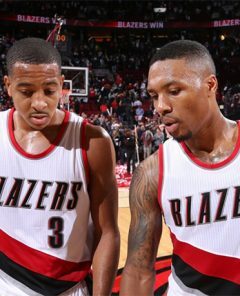 Are We Sure Damian Lillard Is Better Than CJ McCollum? 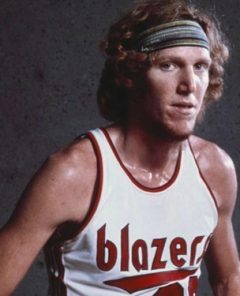 Many older fans are familiar with the big redhead’s affinity for team basketball, his defensive and rebounding prowess, and his otherworldly passing skills. Allen announced he’s working with the World Health Organization to increase its capacity for handling the logistics of transporting international aid workers. 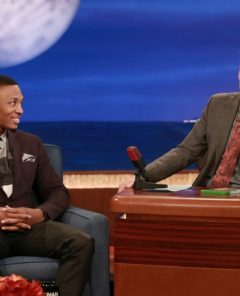 Damian Lillard stopped by the TBS late show “Conan” with Conan O’brien last night. After busting the schmoney dance, he touched on a wide range of topics. 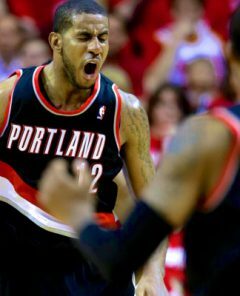 Long story short, basketball is back. 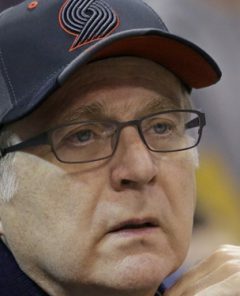 After the incredible, expectation-shattering season last year, there are a lot of hopes and dreams floating around Rip City. 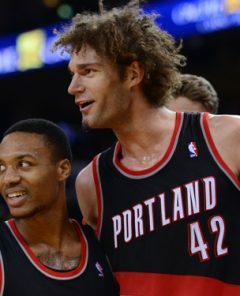 The spirit of Rip City is truly alive and the team on the court hopes to hold up their end of the bargain. 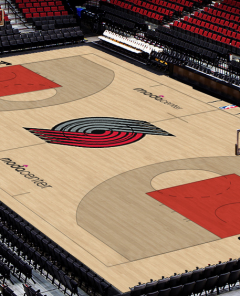 The future is definitely full of opportunities and choices for the Blazers starting in 2015/16. 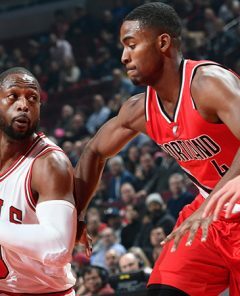 With 13 potentially final-year contracts, and 2 contracts only guaranteed in 2015/16 (which are still viable trade options), you could potentially have the make up for an ENTIRE new roster. 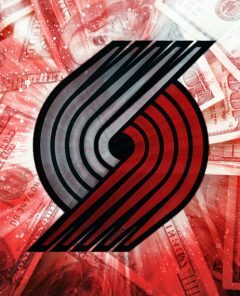 Only Batum and Crabbe have guaranteed money in 2015/16, but they are still viable trade options if the Blazers choose to move them. 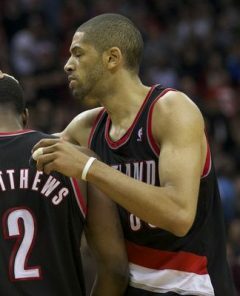 What Is Going On With The Portland Trail Blazers?